 We’re always looking to hire qualified owner operators and company drivers. We respect the privacy of your information and will not use this information for any other purpose than our application process. We’re always looking to hire qualified owner operators and company drives. If you’re interested in joining our team, please feel out the information form, and we’ll get back with you.